Morris Dees, the cofounder of the anti-Southern Southern Poverty Law Center, has left the organization under a cloud suspicion. To put it another way, the Pinko got his pink slip. Details have not yet emerged as to why the prominent, rich, leftist attorney was outed from the group he founded, but it doesn’t take a stretch of the imagination to think it bad (maybe he was caught watching the Dukes of Hazard). [SCV] delegates passed a resolution condemning “racial and political extremists” — including the NAACP, Jesse Jackson and the Rev. Al Sharpton. 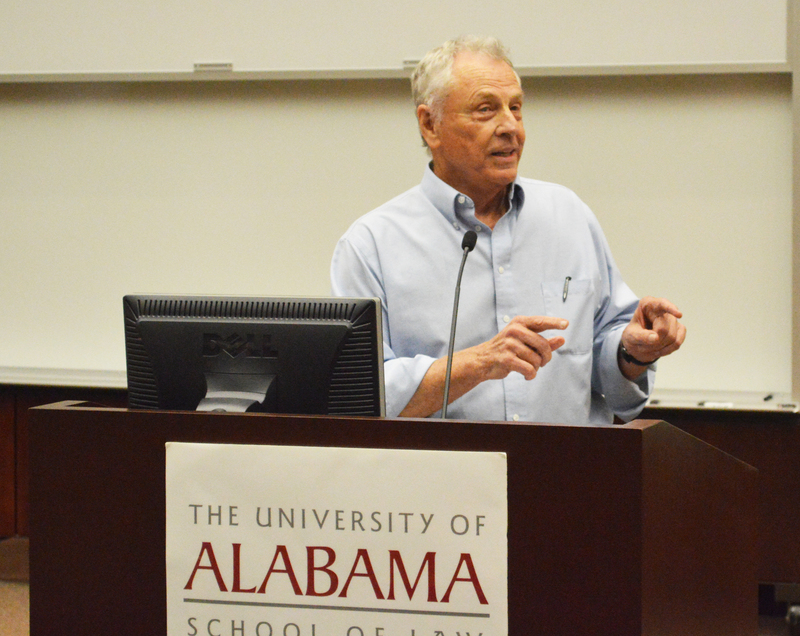 They then passed another that “demanded” that the attorneys general of the United States and Alabama investigate the Southern Poverty Law Center, and warned “decent people” not to communicate or associate with the SPLC or its co-founder, Morris Dees. Not only has Dees hit the dust, but now Richard Cohen, the president of the SPLC since 2003, has resigned. Bad time for a shake-up at the old Hate HQ. The SPLC recently paid out 3.4 million dollars in settlement to an individual who headed a group promoting moderate Islam. A pending lawsuit is making claims of 6 million dollars against the organization. The Washington Post even ran an article titled, “The Southern Poverty Law Center Has Lost All Credibility.” This all comes after the SPLC demonised the Family Research Council, prompting one mister Floyd Corkins to attempt a mass shooting at their headquarters (incidentally, the hero of that whole ordeal was the black security guard, who took a bullet taking down Corkins. Bad day, eh, SPLC?). The SPLC is just the same tried-and-true anti-Southern, anti-Catholic hack group. The only difference between them and the average Antifa is that they have almost endless money, are really good at hiding it, and enjoy the respect of every liberal out there. As this story unfolds and more things come to light, it seems as if the SPLC is falling further and further into the depths of irrelevance and rebuke. And the beast, though wounded, isn’t dead yet.